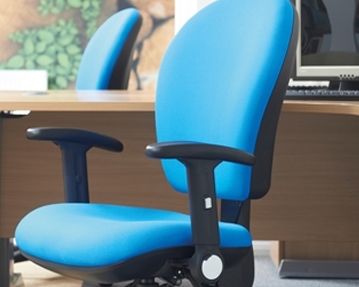 If you want to offer your workers and visitors the ultimate in style and comfort, why not take a look at our range of designer office chairs? 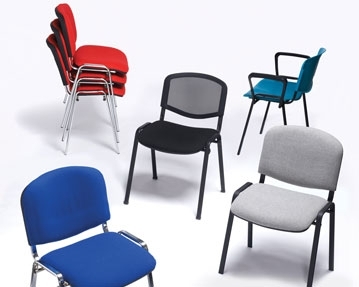 You can choose from a variety of attractive, high quality seating solutions in a broad selection of different shapes, sizes, colours and materials. 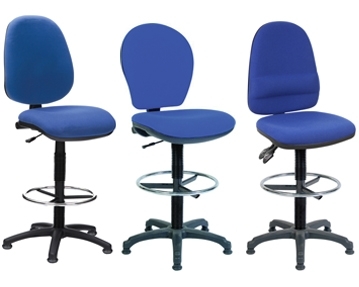 Perhaps our designer operator chairs would be ideal in your office. 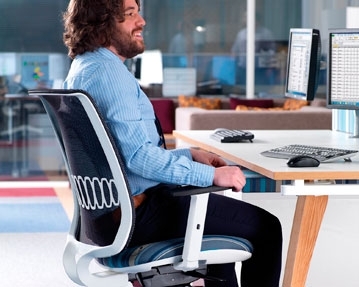 This style of seating is available with a range of useful features, including backrest tilt, seat height adjustability and lumbar support, as well as thick, padded ergonomic seats with waterfall style fronts for optimum comfort. You can also take your pick from models with or without adjustable arms. For a contemporary look and feel, our designer mesh chairs are hard to beat. As well as looking superb, these products are highly practical. The mesh allows for enhanced ventilation to keep users cool throughout the day, while the high back sections and padded, contoured seats allow you to sit comfortably all day. 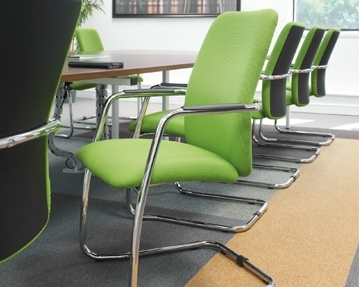 We also offer designer conference chairs that are perfect in boardrooms and meeting rooms. 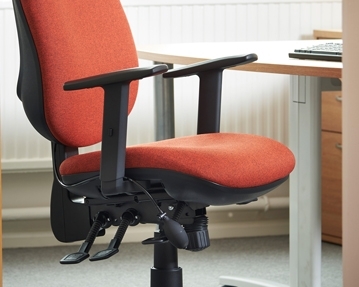 All of the office chairs in our collection is guaranteed to look the part, as well as offering high levels of comfort. 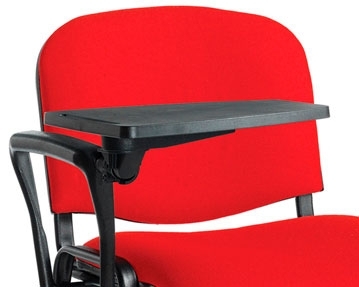 To ensure your seating complements your office's interior design, our wide range of designer desk chairs are available in a wide variety of colours. You can take your pick from models in sophisticated shades of black, blue and grey, as well as vibrants hues of deep red and lime green. For more information about our designer furniture, you can speak to our team of experts. Simply give us a call or fill out our online contact form and we’ll get back to you.